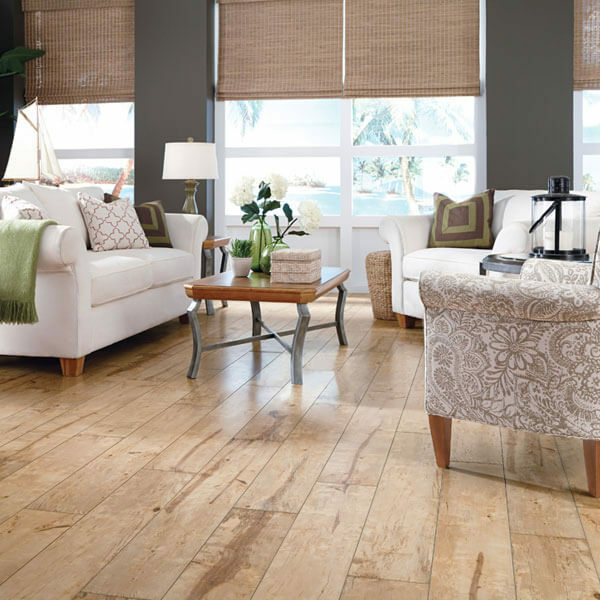 Read about hardwood flooring types here or shop for them at any of our showrooms. Style. If one word captures the essence of Baker Bros., that’s it. 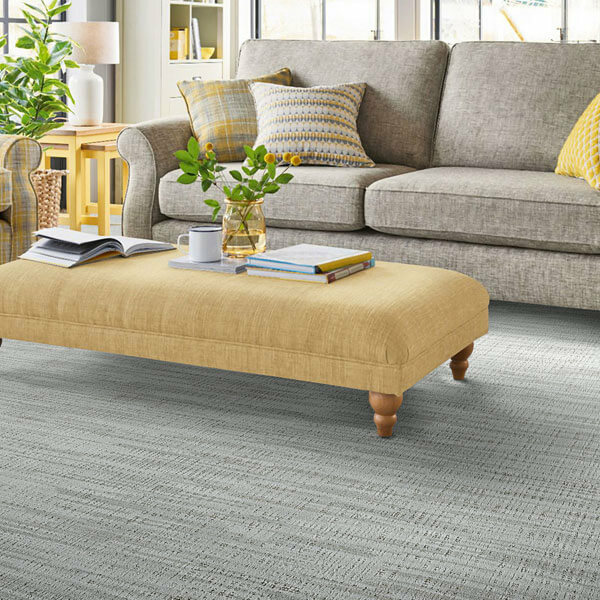 We celebrate style with all our product lines, we incorporate it into every flooring recommendation and we demonstrate it in our relationship with you. Style is all about fashion and that drives us. 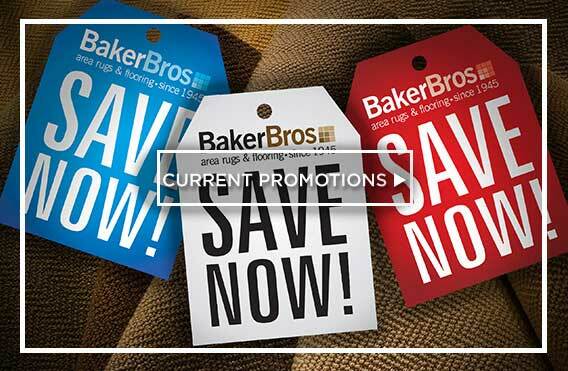 That’s our company-wide commitment and we communicate it every day, every way and everywhere through the Baker Bros. motto: “Where Fashion Meets Flooring”. And nowhere is this dedication to style greater than in our product portfolio. 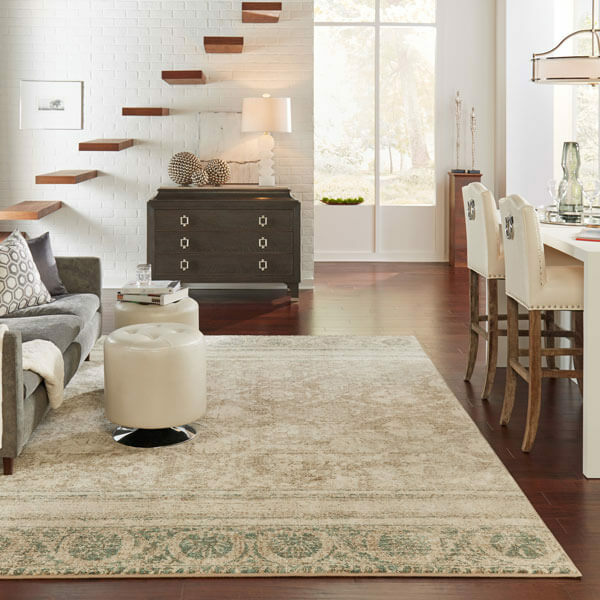 Here on ourwebsite, and at every one of our seven valley showrooms, you’ll discover Arizona’s largest selection of high quality, high-fashion, name brand area rugs and flooring. And it’s all showcased with your need for variety and visualization in mind. 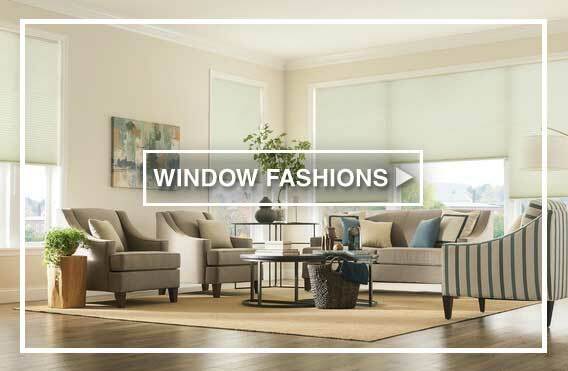 Our showrooms average more than 8,000 square feet. 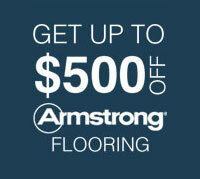 That’s five times larger than the average flooring retailer. All for your viewing pleasure. And to help you find your style, here and at our showrooms, we’ve created this section called Hardwood Types. 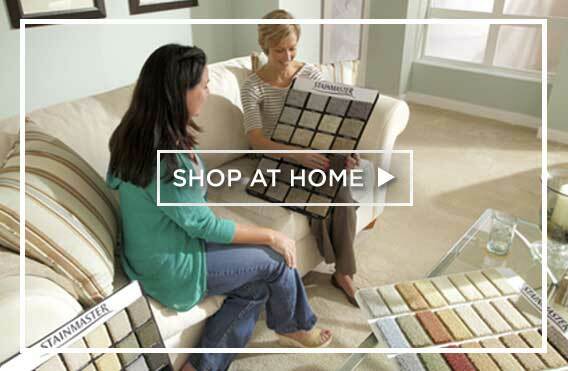 Because the number of hardwood flooring choices, patterns, colors, textures and price points can intimidate even the most experienced shopper. 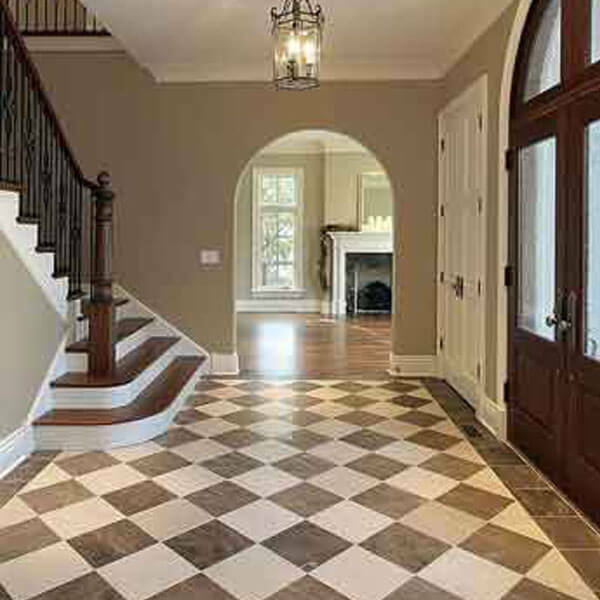 Here you’ll learn all about the wide array of wood flooring on the market today. 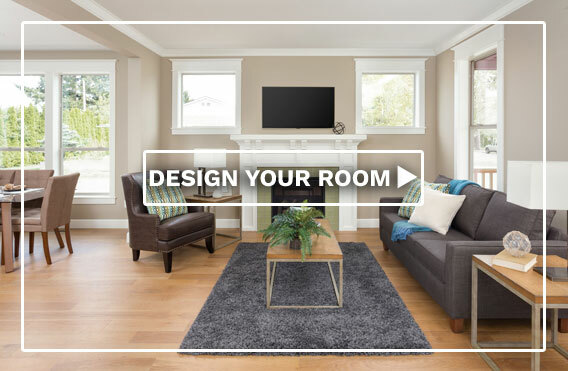 You’ll discover the beautiful yet practical styles, the elegant and easy-care types – the entire spectrum of hardwood flooring choices available for your home. Choosing your ideal hardwood flooring style is all about knowing the right combination of aesthetics, performance and budget that meets the needs of your lifestyle – emphasis on your. But hold on. Before you get to the design, you need to select the type of hardwood flooring that’s right for you and your home. Today you can choose between a pre-finished hardwood floor or one that is unfinished. 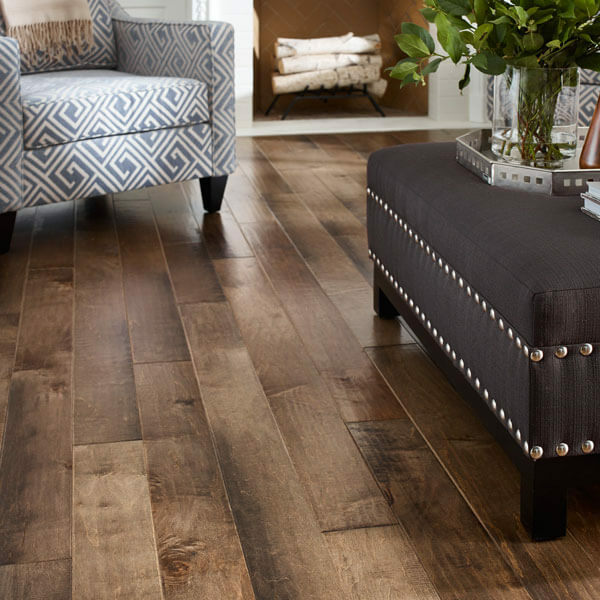 Pre-finished wood flooring comes ready for installation in your home. The hardwood boards have already been sanded, stained and finished at the manufacturing plant. In many cases this can provide a harder, better- protected surface. Pre-finished wood floors offer a wider variety of wood species and save hours of labor and cleanup. But unfinished wood floors allow you to have a custom job – you choose the wood species and it’s sanded and the stain is applied on site. With unfinished you also have the chance to level the surface of the entire floor after it has been installed. 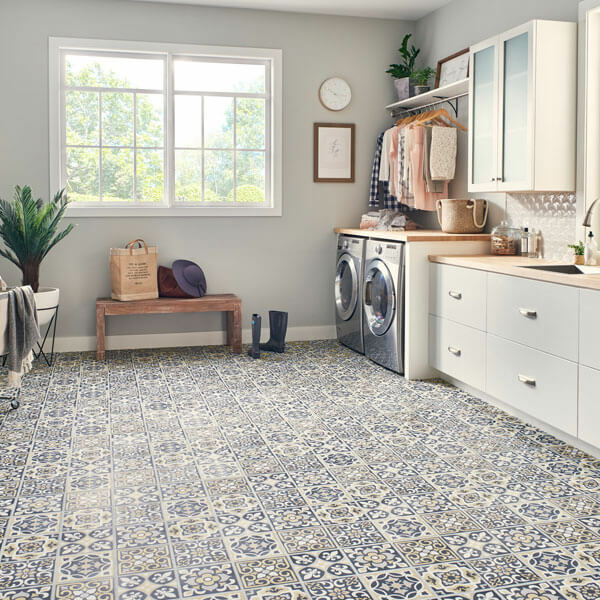 You get an extended factory finish warranty with pre-finished floors, but not with most job-site finishes. To learn more about this, we suggest you go to the hardwood sections entitled The Creation of Hardwood Floors, Hardwood Considerations and Before Your Hardwood Arrives. For more on styles, please read on. Remember that’s it’s all about location. 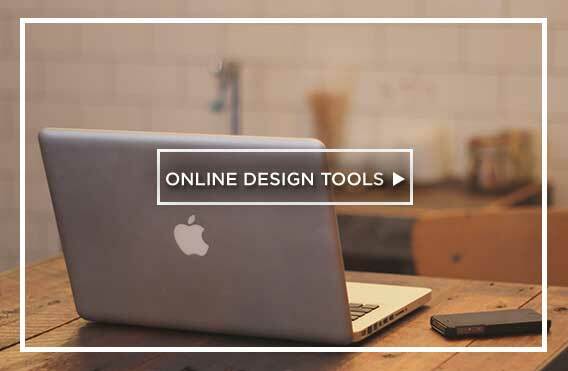 To begin with, you need to look at where you plan on installing your new wood floor. Solid hardwood floors are more susceptible to moisture and are generally not recommended for basements, or installing directly onto a concrete slab. 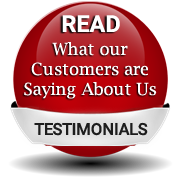 It is because of this that solid hardwood flooring is very rarely used in the state of Arizona. 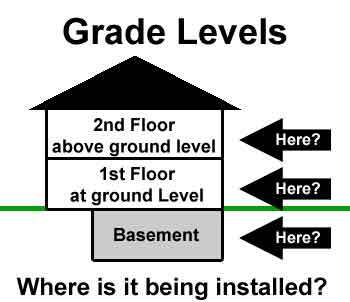 To help you determine where these floors can be installed you need to understand the different grade levels, see the diagram below. The installation method also can determine where the floor can go, so be sure to review the installation methods prior to buying your hardwood floor. 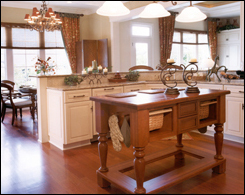 Hardwood flooring styles are the result of the wood species available. 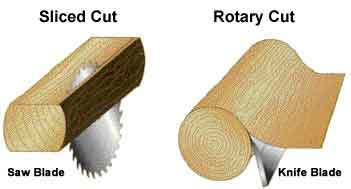 Some of the more common species are red oak, white oak, maple, cherry, white ash, hickory or pecan. Most factory finished hardwood floors have several coats of finish applied to the wood's surface. As example, many wood floor companies are applying 6-10 coats of a ultra-violet (UV) cured urethane. This type of finish would be extremely difficult for someone to duplicate on a job site finish. In addition, factory finishes tend to be more consistent and durable. 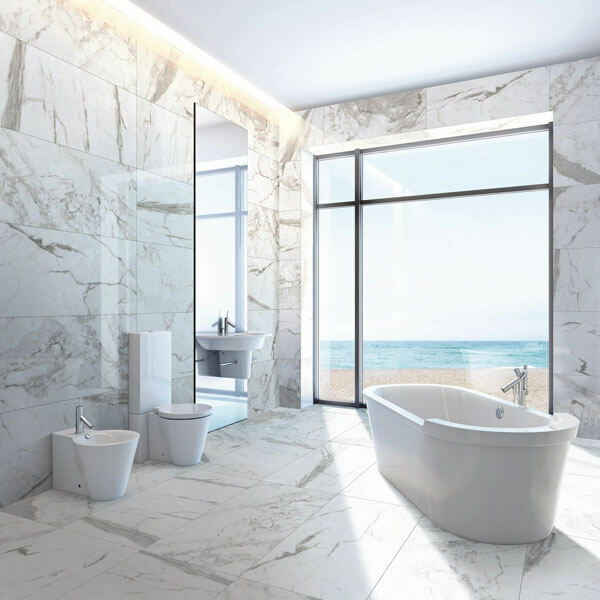 This does not mean you should wash your hardwood floor with a mop (as a matter of fact, excessive water is not a friend of hardwood), but it does mean these floors won't watermark like the old waxed hardwood floors. The UV cured urethane wood finishes do make these floors easier to maintain than the old waxed hardwood floors. Job-site finish means you start with a bare (unfinished) hardwood floor and than the floor is sanded, stained, and finished in your home. The other advantage of a job-site finish is, if you are concerned with uneven heights between planks, the sanding process will smooth out the floor. Be warned, though, this can be quite a mess and the process does take several days. When shopping for a hardwood floor you will see boards in various sizes. The narrower board widths are referred to as “strips” and the wider units as “planks”. These products have a very distinctive groove in them. Beveled edge planks lend themselves to an informal and country décor. With the urethane finishes applied at the factory today, the beveled edges are sealed completely, making dirt and grit easy to be swept or vacuumed out of the grooves. Those are the basics regarding hardwood flooring types. 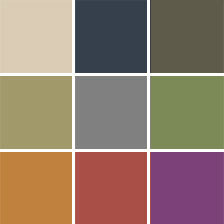 We hope this helps sharpen your focus on a hardwood style to match the pattern of life in your home. And to see that style, and all of those above, we invite you to tour one of our seven larger than life showrooms.